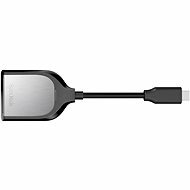 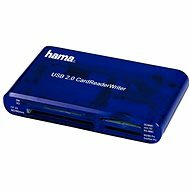 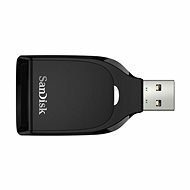 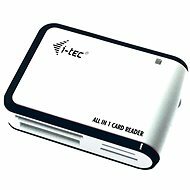 Card readers are used to read memory cards and fall primarily into two categories — internal and external. 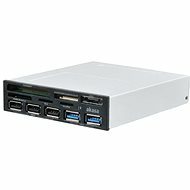 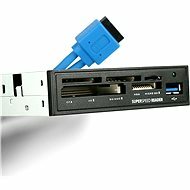 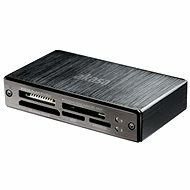 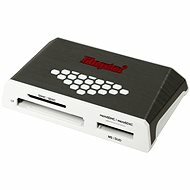 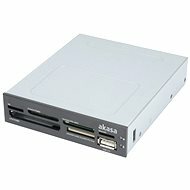 Internal card readers are designed for desktop computers and are built directly into the chassis. 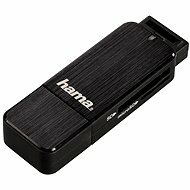 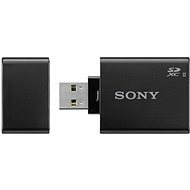 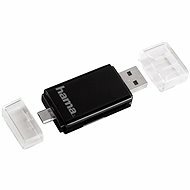 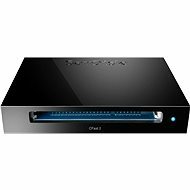 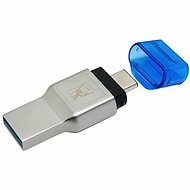 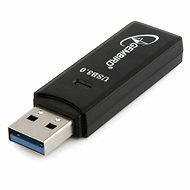 External readers are connected to a computer via an USB port. 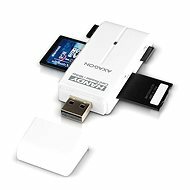 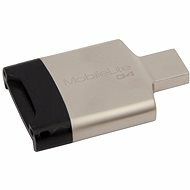 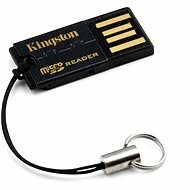 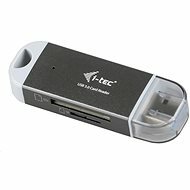 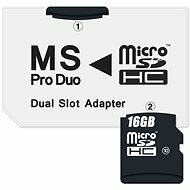 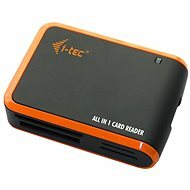 Since there is a large number of memory cards, expect to encounter several types of card readers. 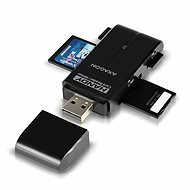 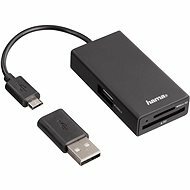 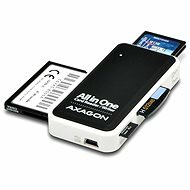 The so-called ALL-IN-ONE card readers are very popular precisely because they support as many formats as possible, most commonly SD, SDHC, CF, microSD, and SDHC.